The new issue of Modern by the Yard is available today on the Benartex website. It’s a free ezine with articles, projects, and information on current fabric collections. 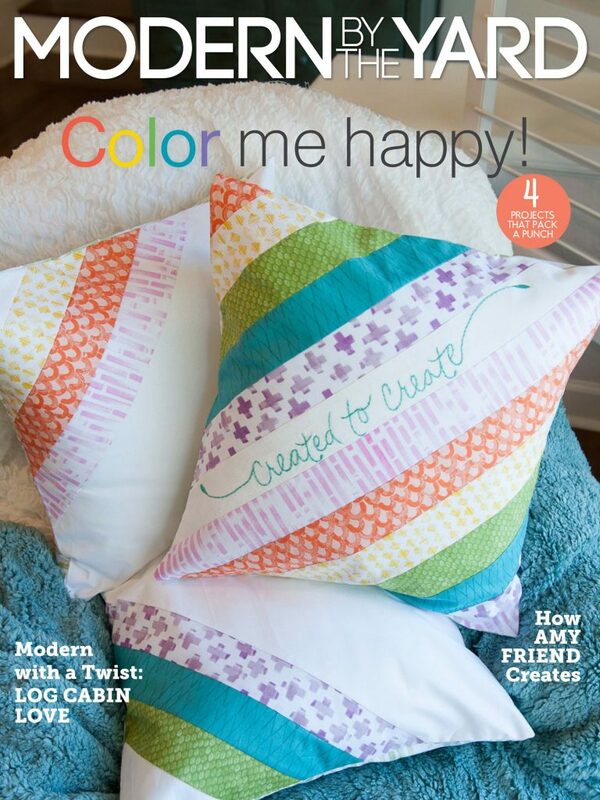 This issue highlights my By Hand fabric collection! If you would like to read about my collection and the patterns that accompany it, click here to go to the Benartex blog. You will see the ezine cover in the right sidebar. Click and enjoy!